Medicine, Surgery and Rehabilitation Clinic, P.A. WELCOME TO ALL PETS MEDICINE, SURGERY AND REHABILITATION CLINIC! 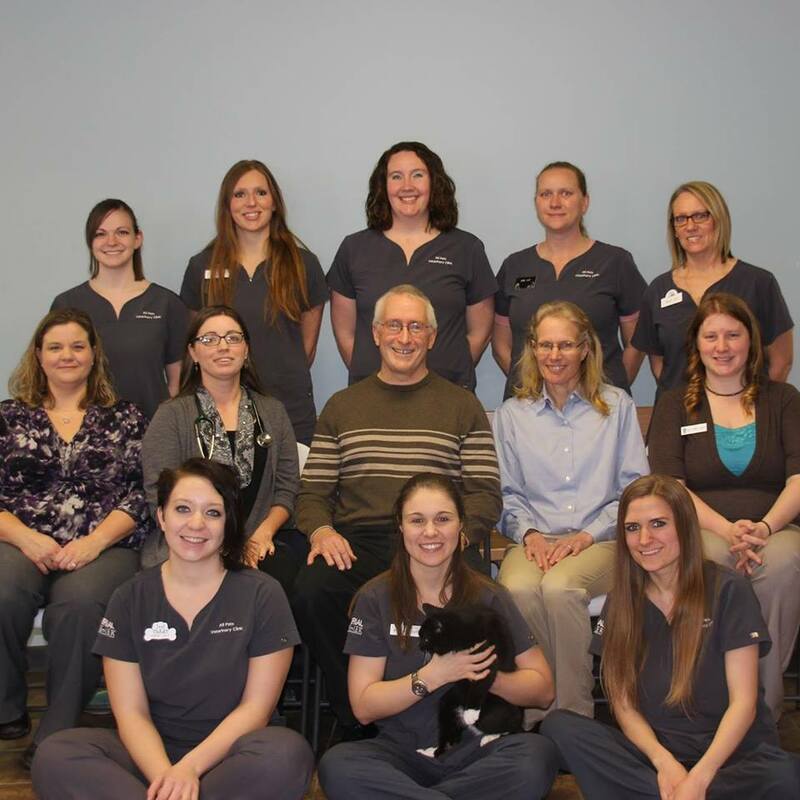 Located in Mapleton, Minnesota, (only 15 minutes South of Mankato), the All Pets Medicine, Surgery & Rehabilitation Clinic, is committed to providing quality, friendly care to all pets in the South Central Minnesota Area. Medicine, Surgery, And Rehabilitation Clinic P.A. 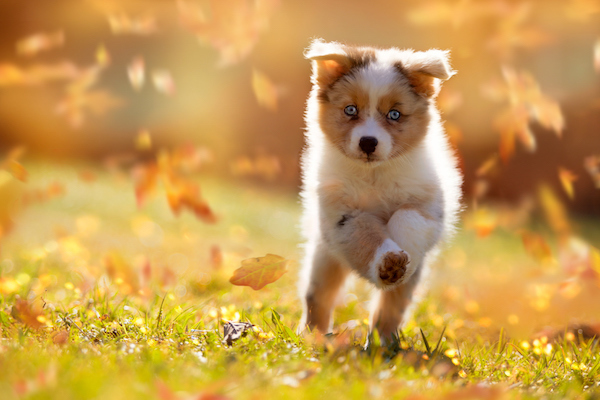 At the All Pets Medicine, Surgery & Rehabilitation Clinic our mission is care and service. We will always do our best to provide our patients with the most current care possible, while offering our clients the best customer service available. With this as our principal goal, we feel you will want to return to our clinic. Our patients include just about every kind of small animal and pets. 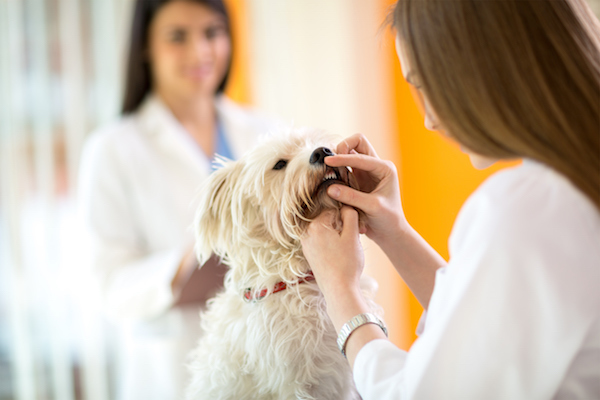 Each veterinarian and staff member is genuinely committed to the health, comfort and welfare of your pet. We adore animals as much as you do!